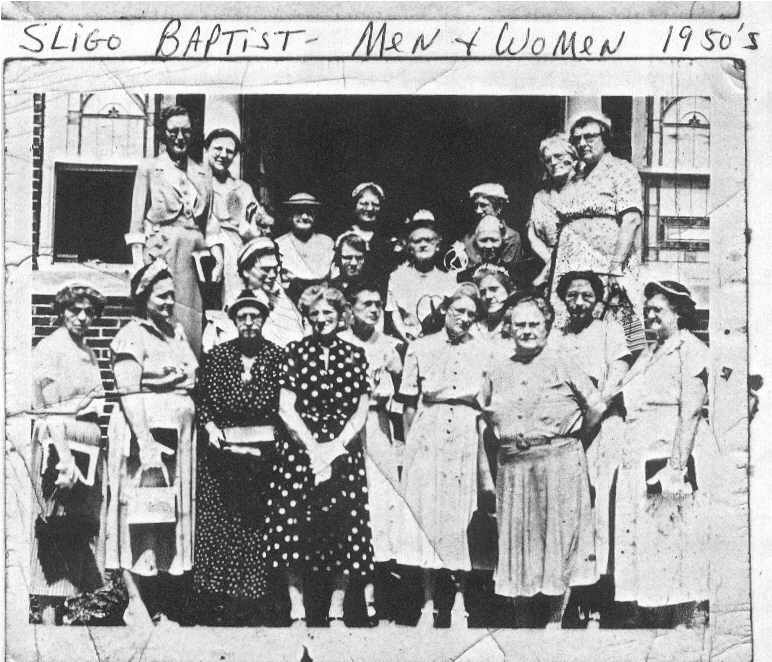 Sligo Baptist Church of Pendleton, Ky was organized about 1801. 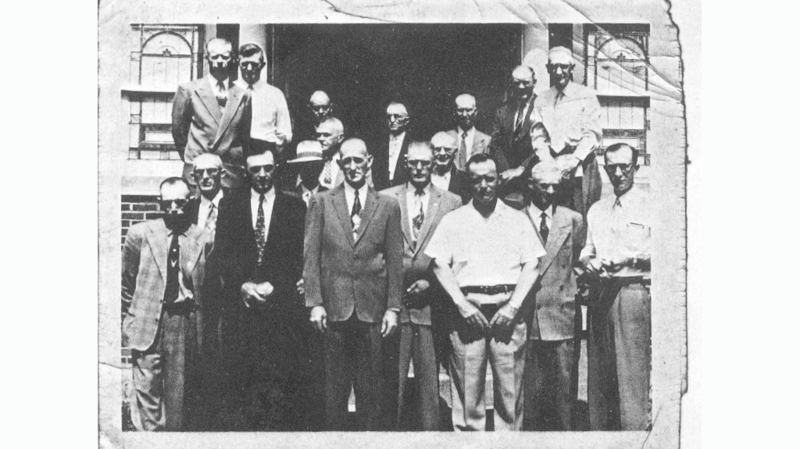 In its beginning, the church was known as Patton’s Creek Baptist Church. The church’s early days were with a preacher by the name of John Dupuy. Brother Dupuy was born in Virginia on March 17, 1738, baptized on June 16, 1771, and ordained to the Gospel Ministry in 1774. In 1784 he moved to Wordford County, Kentucky, to become pastor of South Elkhorn Baptist Church. In 1785 he helped in the first religious serviced known in Kentucky. In 1801, he moved to what is now known as Oldham County and united with the fellowship at Patton’s Creek. He became pastor and remained so for 35 years. He died while still a member in 1837. He was almost 100 years old. In 1830 the church moved to the ridge back of the present church site, meeting under a brush arbor. Sometime later, the church moved about a mile northeast to a site possibly just back of the John Border’s home. Some of the older members can recall a log building there. In 1853 the church moved to the present site and took the name Sligo from a nearby village. The bricks used were burnt or made on the premises. Mrs. Winburn gave the land. there is no deed. In 1899 the church building was repaired, and the pulpit was moved to the side of the elevated church building. 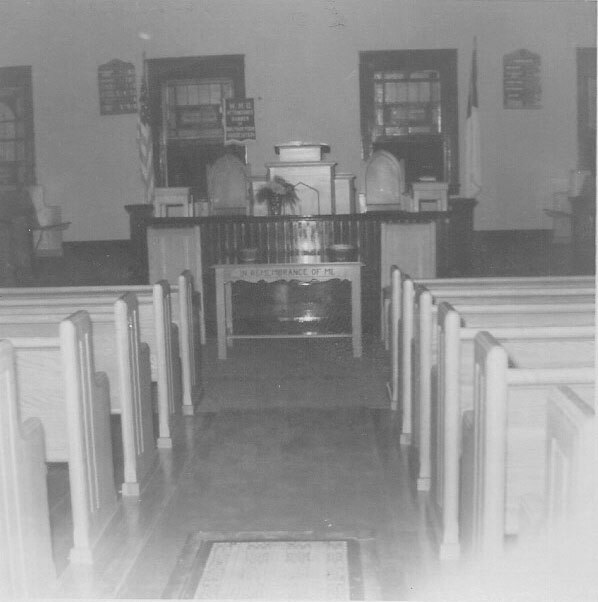 In 1909 chairs were brought for the sanctuary. The present house of worship was erected in 1920 at a cost of $16,700. Some of the material in the old building was used in the construction of the present facility. It is impossible to give a complete history of the physical growth of the church on this website. In the mid 1950’s definite plans began to take shape under the leadership of Pastor Paul Clubb for an addition to be used by the Sunday School. Although the thoughts of an addition were in the minds of many at this time, and even earlier, the definite need was not fully seen until the early 1960’s when under the leadership of Pastor Bruce Fisher the church formed a building committee, secured an architect and contractor, and broke ground for a new addition on May 13, 1962. The building was completed in March, 1963, containing two floors with nine classrooms, a fellowship hall, kitchen, Pastor’s study, baptistery and restrooms. In addition, the church auditorium was redecorated, and the classrooms were furnished with proper equipment. Through the work, prayers, and giving of many, we have a beautiful building in which we may worship and study God’s word. Other facts of interest in the church’s history include the building of the first parsonage in 1951 on land given to the church by Bro. P.C. Slack. The cost of the parsonage was $8,697. 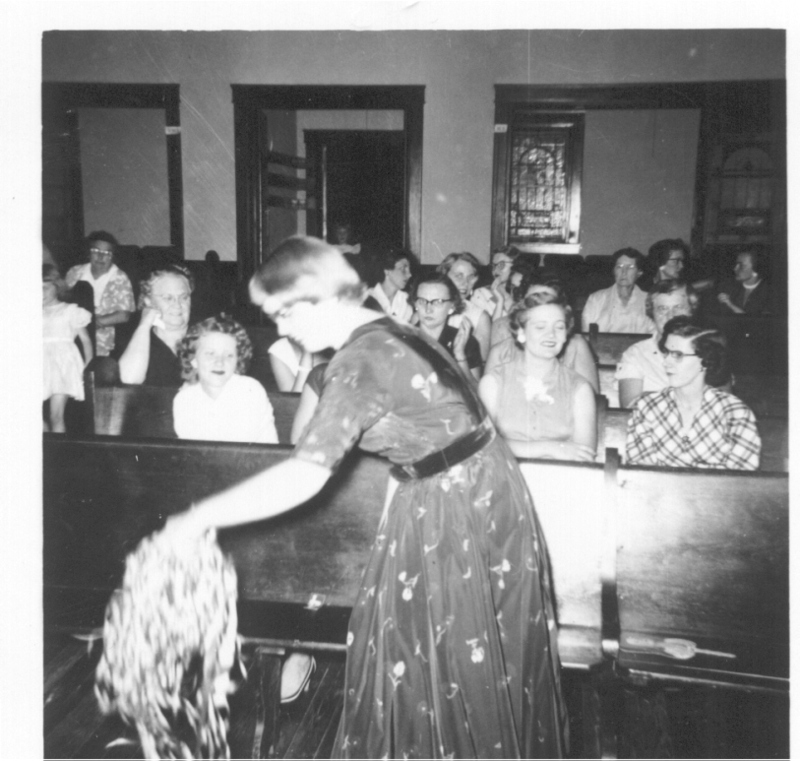 New pews, carpeting, and redecorating of the church sanctuary took place in 1956. As to the spiritual growth of the church, in 1905, there were only two services a month held, one a month during 1907, and back to two by 1911. Bro. J.M. Walker held three revival meetings in the church, meeting twice a day for a length of 13 days in 1911, 1912 and 1913. Eighty-Nine came into the church by profession and baptism and thirteen by letter during this time. The greatest year was 1913, when 40 came by profession and baptism and 12 came by letter. 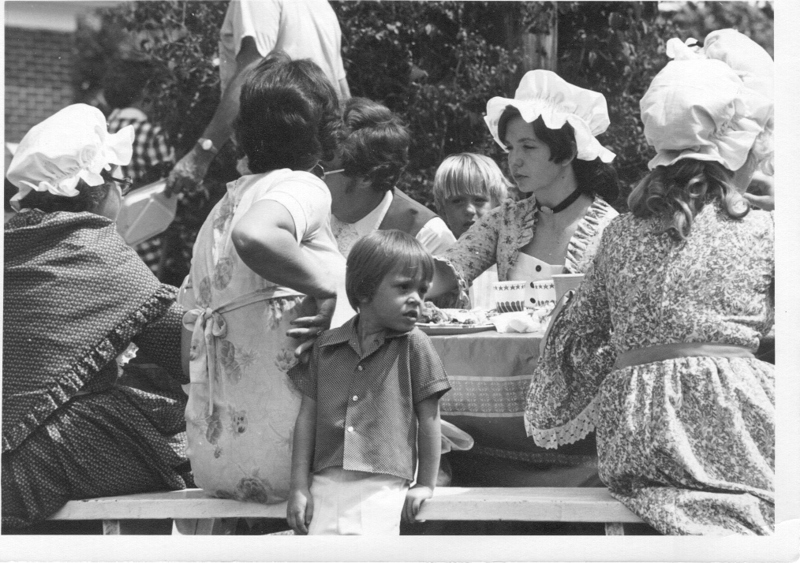 The church hosted a bicentennial homecoming in keeping with the Spirit of ’76. The guest speaker was Dr. Oddvar Berg, a Norwegian missionary. In August of 1980 the church voted to air condition the sanctuary at a cost of $6,980. A new speaker system was installed in the church in November of 1981. In April 1984, a new Baldwin piano was purchased for the sanctuary. The old one was placed in the fellowship hall. In the spring of 1985, the church sanctuary was completely redone. New carpet, draperies, and pew pads were installed. The beautiful stained glass windows that relate so much of the church’s heritage, came to life with color picked up by the new carpeting. The foyer was redone, linoleum laid, and the table that had been used in the “old church” as the offering table was beautifully refinished by Rose Bertelkamp. Brass candlesticks were placed in memory of Carl Callis. During the Easter season various members donated dripless candles in memory of their loved ones to be used in the candelabra. Candle snuffers were given in memory of deacon Leon Burrows. In 2016 we dedicated our new Fellowship Hall! God continues to bless Sligo Baptist with growth. The Fellowship hall is used each week for education space, and also hosts our Handshakes and Pancakes breakfast on the 3rd Saturday of each month. Throughout the year, we host wedding receptions, our Thanksgiving dinner, which is open to the community, and many other ministry events.